We are glad to present our latest innovative product which no doubts will revolutionize the milk analysis process in Dairy Industry. This is our new super fast milk analyzer (with the measurement speed of 5 seconds only!) 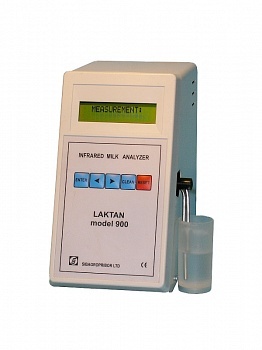 Laktan 900 and Complete Milk Collection System on the basis of Laktan 900.